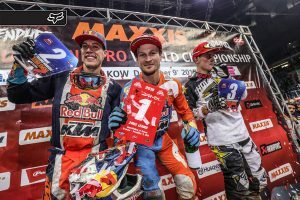 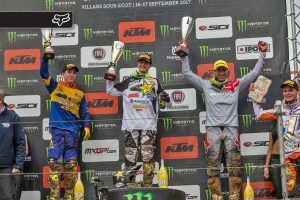 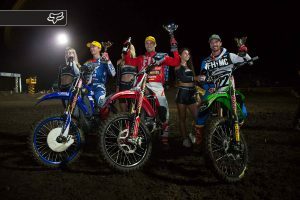 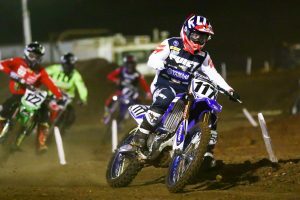 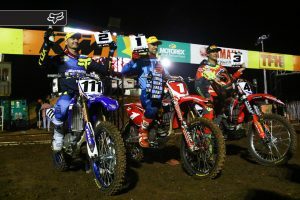 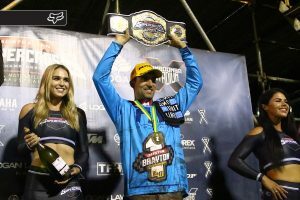 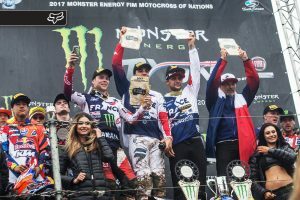 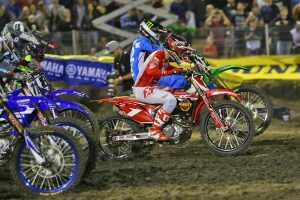 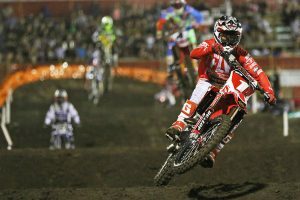 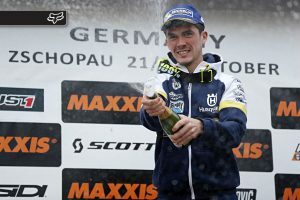 National and world championship race results, presented by Fox Head Australia. 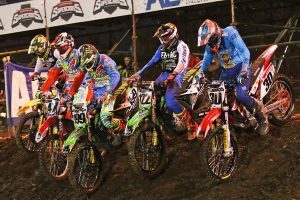 Major national and world championship events on the calendar. 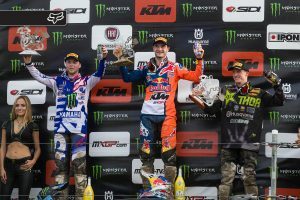 Compiled final results from the round, presented by Thor MX. 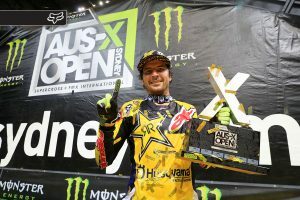 Compiled final results from Sunday's event at Qudos Bank Arena. 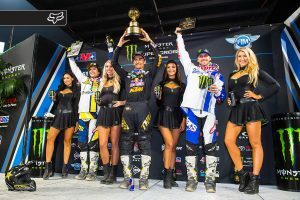 Compiled final results from Saturday's event at Qudos Bank Arena. 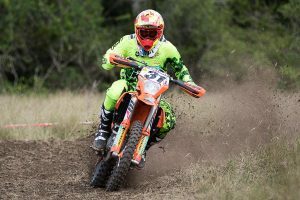 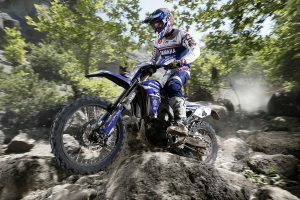 Off-road champion Daniel Milner on competing in timed races. 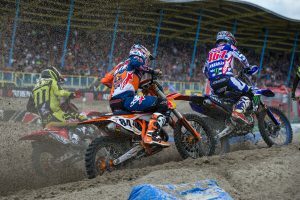 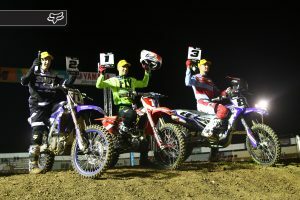 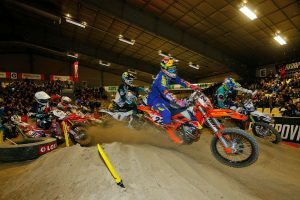 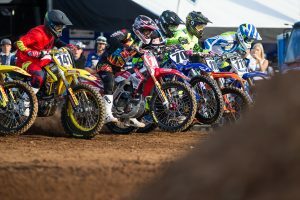 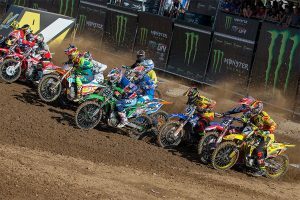 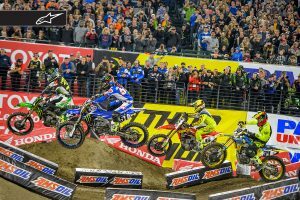 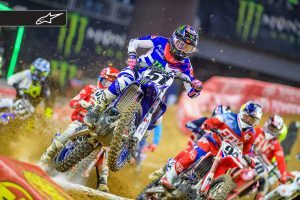 Compiled results from the round, presented by Thor MX.